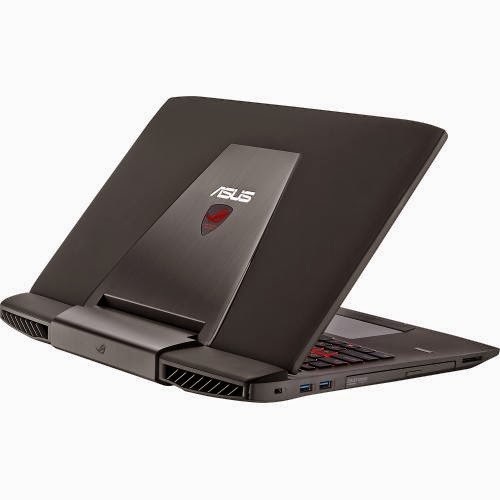 The Asus G751JL-BSI7T28 is a high - end laptop PC packed with the processing muscle of 4th Generation Intel Core i7-4720HQ quad core processor that features 6 MB L3 cache and runs at the base clock speed of 2.6 GHz with Turbo Boost technology that can speed up processing up to 3.6 GHz. It has a dedicated graphics controller called NVIDIA GTX 965M graphics that features 2 GB video memory and capable of rendering high definition movies and playing latest games with ease. 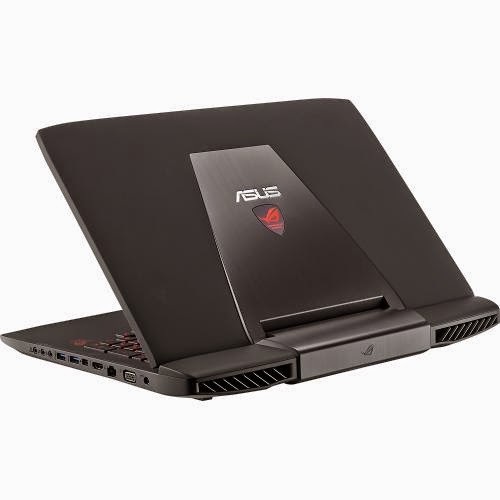 This Asus G751JL-BSI7T28 is equipped with 8 GB DDR3 memory for multitasking power and expandable up to 32GB; Intel Wireless Display capable; 1.0MP array webcam with microphone; backlit keyboard; Multiformat DVD±RW/CD-RW drive; 1024 GB Serial ATA hard drive that spins at the rate of 5400 rpm; 2-in-1 media reader that supports SD and MMC formats; and 8 - cell lithium - ion battery which will give several hours of working away from the main source of electricity. It comes in soft - touch finish in black with silver metal accents for stylish look. This laptop PC also comes with several connectivity options such as built - in 10/100/1000 Mbps Fast Ethernet LAN; built - in high-speed wireless LAN that supports 802.11ac wireless technology; Bluetooth 4.0 interface; 4 USB 3.0 ports; VGA and HDMI output port. In terms of display, this Asus G751JL-BSI7T28 features 17.3 " LED LCD high - definition touch screen with IPS technology and 1920 x 1080 resolution. The screen resolution is quite high compared to entry level laptop PCs. This indicates that the display in laptop is sharp and crisp. 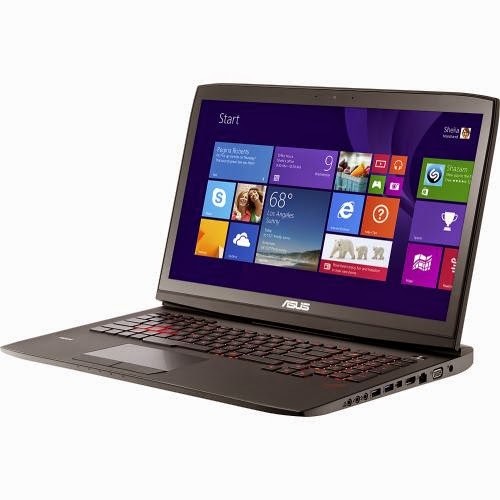 The Asus G751JL-BSI7T28 is powered by Microsoft Windows 8.1 64-bit operating system. It measures about 1.69 inch x 16.38 inches x 12.52 inches and weighs approximately 8.38 pounds. 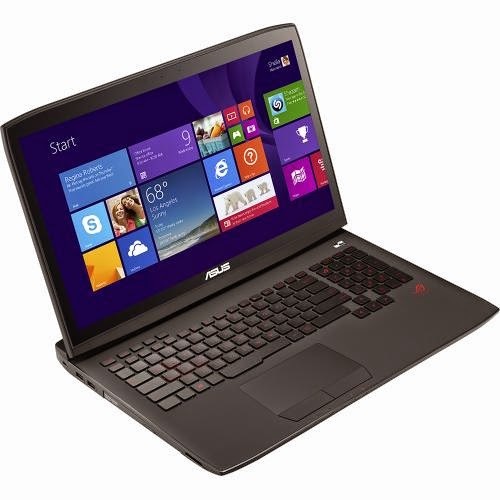 This laptop can be had at the price of about $ 1379.99. The items included in the package are 17.3" Touch-Screen Laptop - Intel Core i7; 8 - cell lithium - ion battery; Software such as Kindle and more; and Owner's manual. 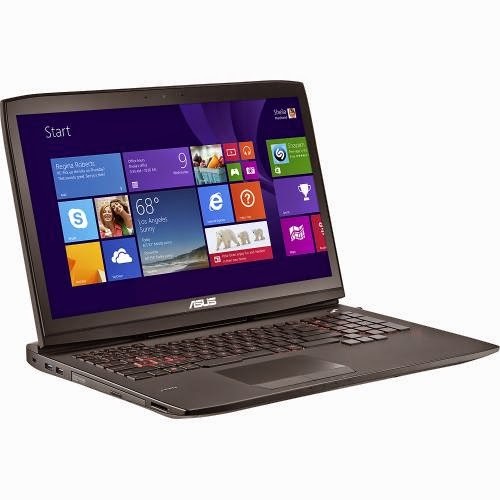 Other laptops in this price range include DELL XPS XPS9343-7727SLV and LENOVO Y70 - 80DU00B9US.